The Diaries of a Glam Mama: Pics from Glam Mama Bazaar! 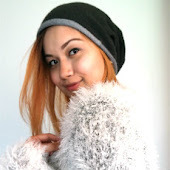 Pics from Glam Mama Bazaar! 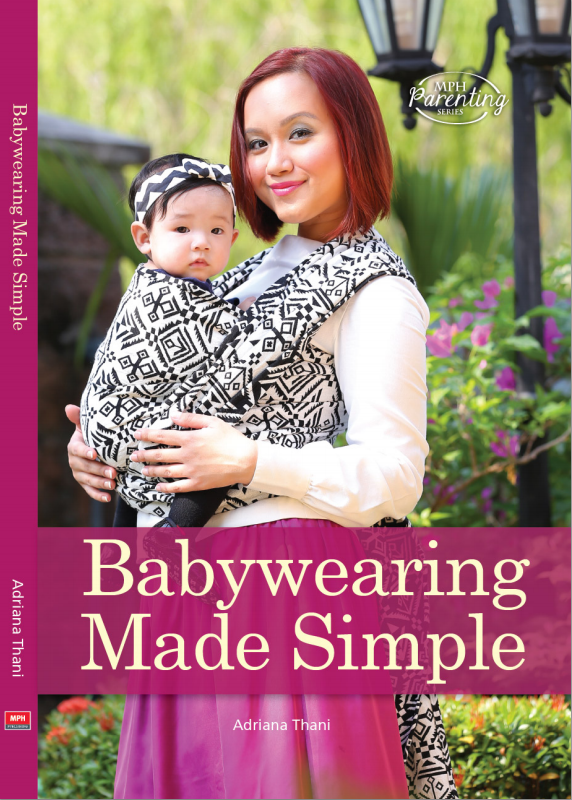 Thank you to Mamaji (AKA Pn Siti Norjinah Moin) for officiating the event and book, as well as writing the foreword for Babywearing Made Simple! Thank you to the vendors, for being awesome and providing attendees with the very best products for babies, moms, and human beings in general. Thank you to Emelda for being an awesome friend and emcee for the event. Thank you to the attendees - including my family and friends - for coming over throughout the day to support the event. Thank you to the team behind Ruang at Subang for not only providing an amazing location for the bazaar and book launch, but also for all their support before and during the event! Thank you to MPH Publishing for having faith in me and going along with my crazy idea for this highly irregular but ultimately highly successful book launch. And thank you to Aqil and Afraz who behaved themselves (well, as much as they can) while mama worked (they now seem to think I own Ruang and run bazaars for a living). The whole day was more than I ever thought it could be, and I am moved beyond words at how much love I felt at the event. Some of you said some wonderful things to me, and at the risk of ruining my makeup, I did get quite emotional. I still am. Thank you for all the positive energy and love - please know that I appreciate it more than words can ever express. If you’d like to see more pics of the event, do check out the hashtag #GlamMamaBazaar on Instagram and Facebook. It made me so happy at the end of the day when I saw all the pics from the bazaar – it’s still surreal that so many people turned up, and that they actually enjoyed themselves! At one point, I basically couldn’t walk around Ruang without having to squeeze around the crowd. Good times, good times. Quite a number of vendors and attendees have requested that I organize another bazaar. I’m still on the fence about this. If it does happen, I think it’ll be sometime next year. That is, if I’m not too busy planning my wedding! What do you think? Should I organize another one? Who would you like to see at the next Glam Mama Bazaar? Looks like it was an absolutely amazing day! Wish I was there... so much goodies to check out I can bet! And I just adore the combo of that hot pink ring sling with your floral dress. I think it is the perfect statement outfit for babyWEARING in style. Serene, I do wish you had been there! And yeah, that ootd was one of my shining moments, haha. That's a gorgeous Jumpsac Ring Sling right there.